Gavin is a world leader in fitness and an authority on fat loss. 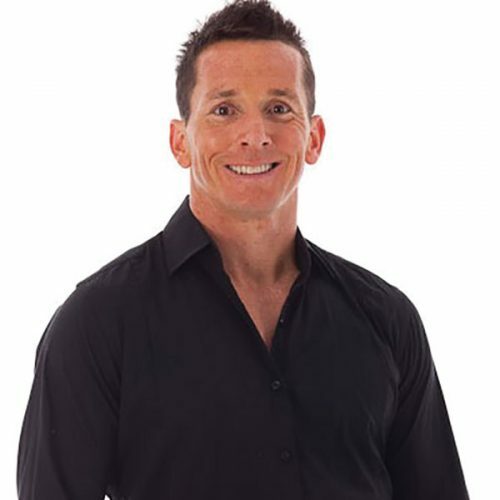 He is the founder of The WHY of Fitness Fat Loss and Metabolism, the research and practical application membership for weight loss coaches. Gavin is the National PT Operations manager for Vision PT, he is a Global Mater Trainer for Life Fitness, and is a member of The Australian Fitness Industry Standards Council. He has delivered over a thousand presentations in 43 countries around the world, from Russia to Iceland, from England to Ethiopia. He has a Masters in Nutrition and Bachelor of Sports Science. Gavin’s goal is to empower trainers globally to understand the WHY of key trending topics in our industry.